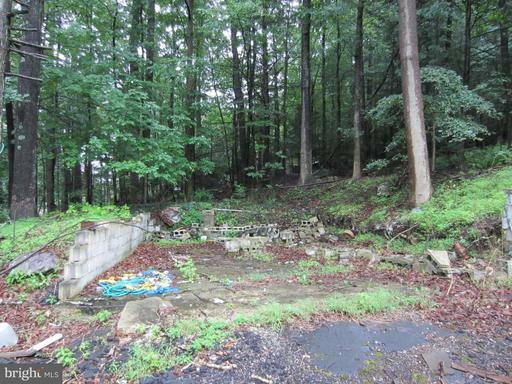 Bring your builder ! 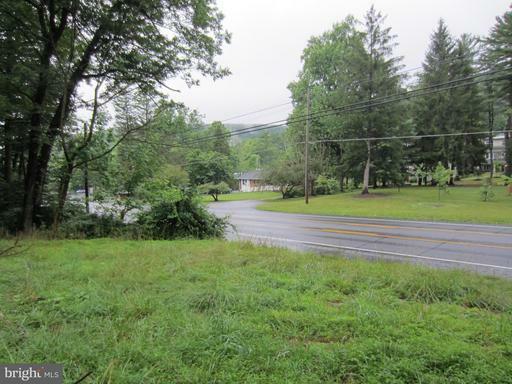 This available lot is ready for your next home OR your next business...or both! 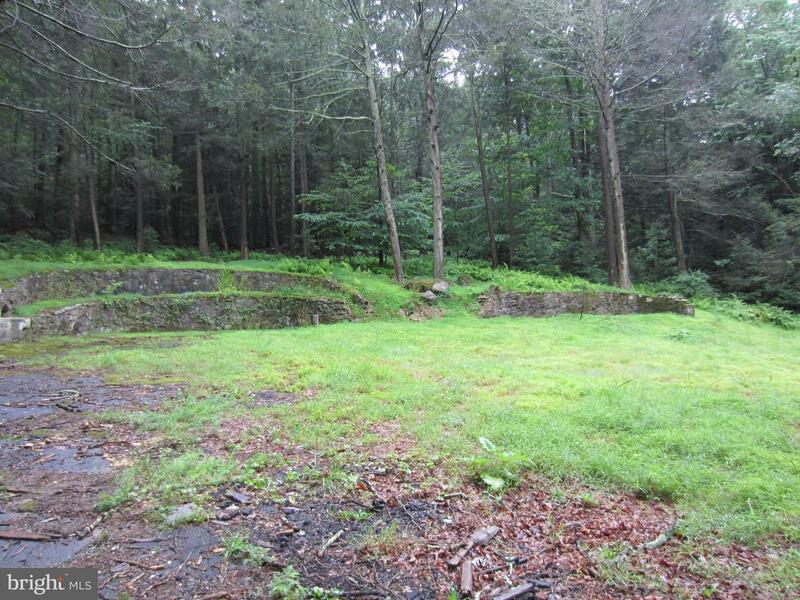 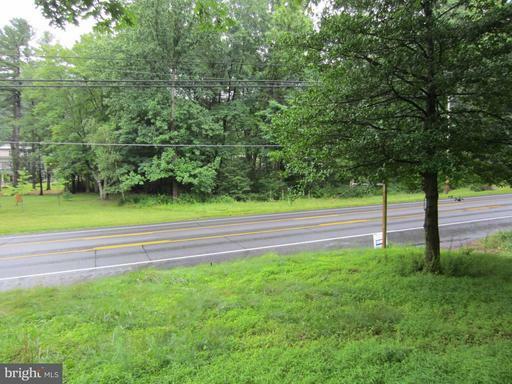 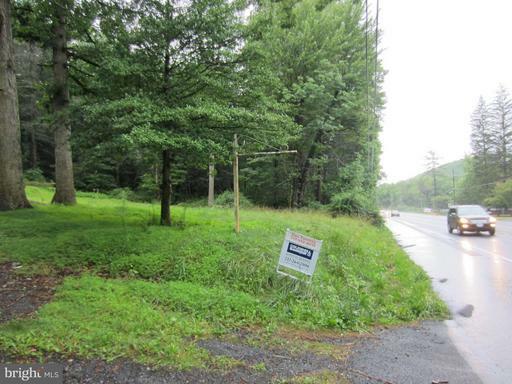 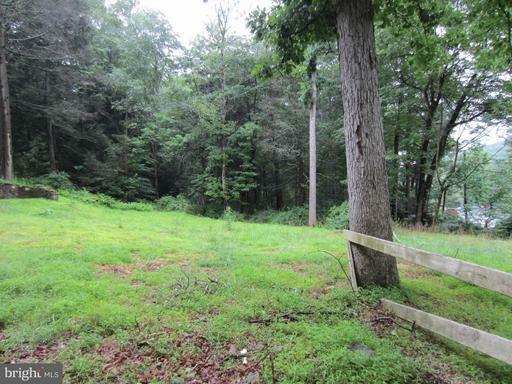 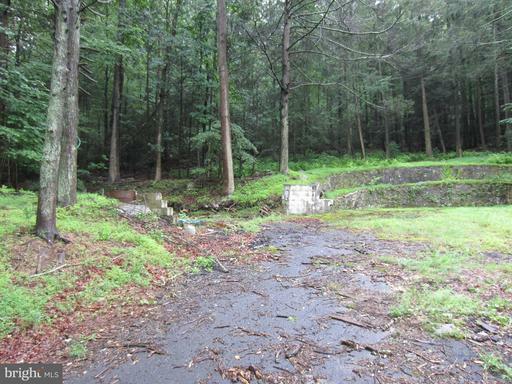 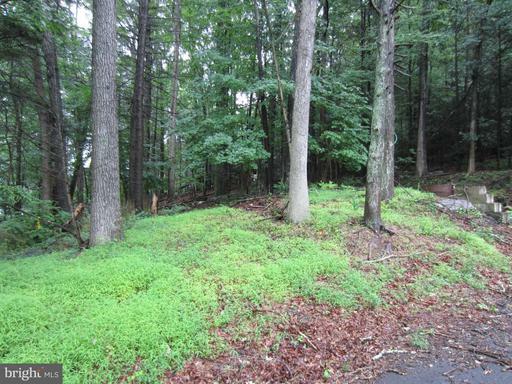 1.24 acres, partially wooded. 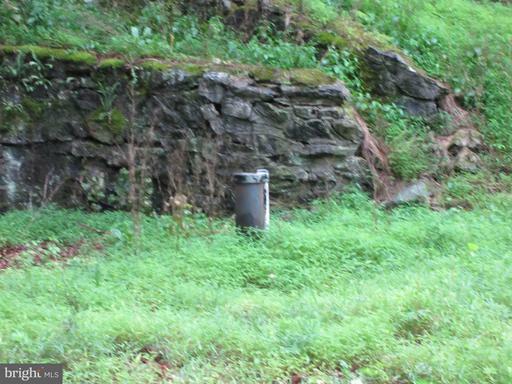 Well and Septic on property. Property located near state forest and game lands. 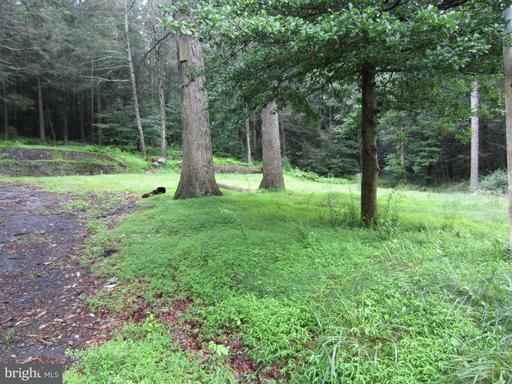 Owners are looking at reasonable offers.